Newburyport: The All American Tavern of Salisbury held a golf tournament, which they hope to continue next year, at Evergreen Valley Golf Course last week. The tournament raised money for the Pettengill House. 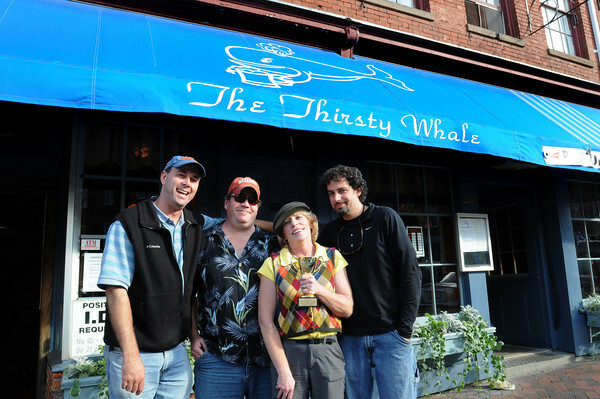 The Thirsty Whale team won, from left, Mark Alford, "Pat", Diane Green and Seth Perron.